Discover an array of children’s classes from pre-school to 14 years, for exames, shows or just for fun. Classes for all abilites, from ‘never danced a step’ complete beginners to professionals. The Souths biggest and most state of the art dedicated dance and fitness studios. DM Studios is the sister studio of the long established DM Dance Centre in Portswood, run by Philip and Christine Diment for over 40 years. We are situated near Shamrock Quay and just down the road from Southampton Football club. Our building has undergone extensive renovation to become one of the best dancing schools in the South with sprung wooden flooring, ballet barres, mirrors and air conditioning. No more dancing in dark and dingy village halls our facilities are light, bright and state of the art. 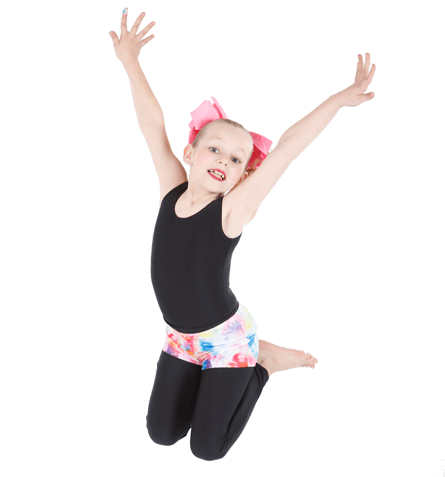 We have the some of the best and most experienced dance teachers in the South, allowing us to offer fantastic classes in a range of different styles that we’ve not been able to offer before.